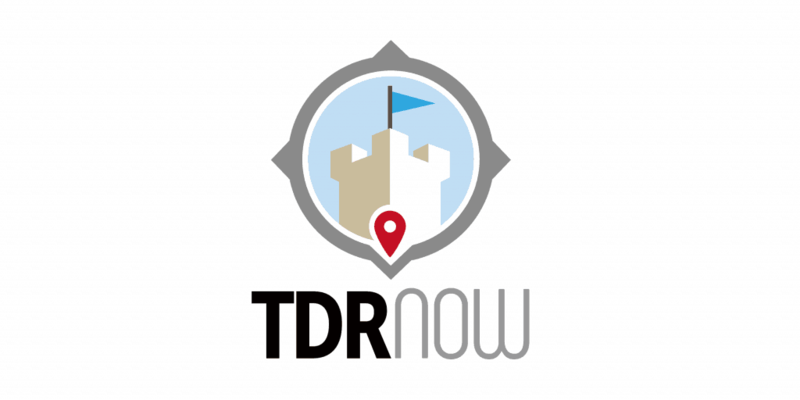 On episode 127 of the TDR Now Podcast we talk all about dining at the Tokyo Disney Resort Hotels. 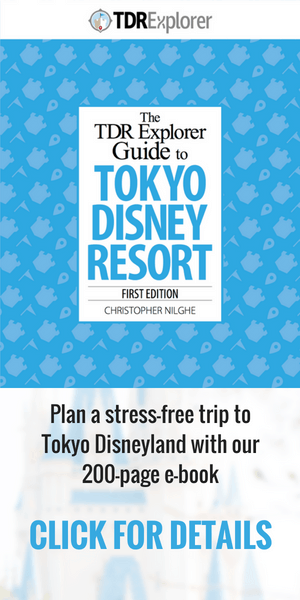 If you’re in the mood for a quieter and more relaxing dining experience, the Disney Hotels are the perfect place. We love Hana and Empire Grill – exceptional food and service. We almost always have a meal at one or both of these restaurants on each visit. The restaurants at the Ambassador used to have seasonal pin promotions – you would get really nice pins for ordering a special set menu. Sadly, they dropped that a couple of years ago.